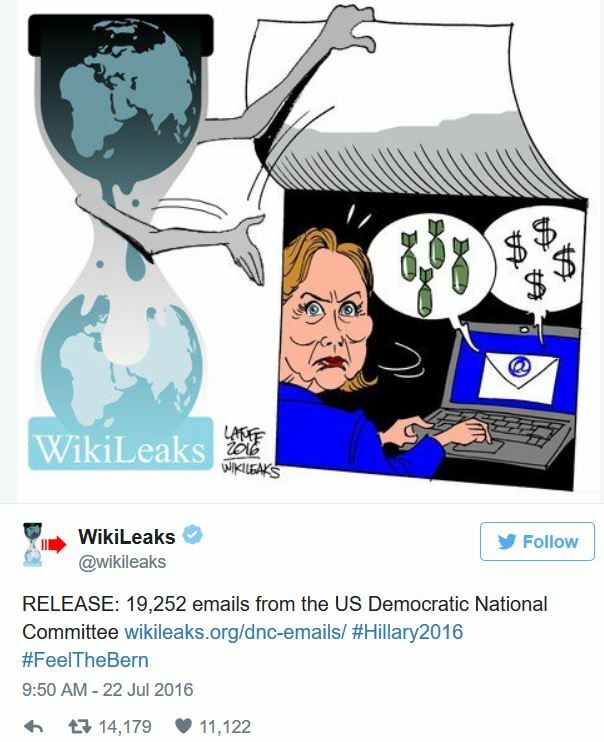 Just ahead of next week’s Democrat National Convention in Philadelphia, ,PA comes 19,252 emails from the DNC leaked by Wikileaks. It is what we thought it was and much, much more. The DNC conspired with the MSM to sabotage Bernie Sanders during the Democrat primary so to aid Hillary Clinton. As reported at The Hill, Sanders supporters are none too happy. Is it possible to have Email-gate II? How dare the liberal MSM not follow in lockstep with the DNC … Wasserman Schultz Was FURIOUS With Mika Brzezinski Over Criticism. 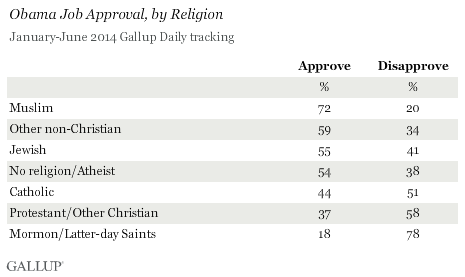 As Red State opines, man some of these are great. Random robbery gone wrong or Hate Crime? Joseph Raksin, a 60 year old rabbi from Brooklyn, NY who was visiting family, was gunned down and murdered as he was walking to a Northeast Miami-Dade synagogue at about 9 am Saturday for Temple services. The two young, black teen males fled the crime scene and are currently being sought by police. The shooting victim was airlifted to the Ryder Trauma Center, where he later died from his wounds. Police stated that Raksin was walking eastbound on Northeast 175th Street and Eighth Court when he was confronted by two young men and gunned down after an altercation in what was most likely a random robbery attempt. A 60-year-old Orthodox rabbi from Brooklyn on his way to a Northeast Miami-Dade synagogue was gunned down Saturday morning during a likely random robbery attempt, according to Miami-Dade police and local Jewish community leaders. The shooting victim, Joseph Raksin, was walking eastbound on Northeast 175th Street and Eighth Court at about 9 a.m. when he was confronted by two young men. Following an altercation, Raksin was shot by one of the men, police said. The authorities were quick to call this a random act of violence as Miami-Dade police spokeswoman Elena Hernandez in a statement,“At this time there is no indication of this being a hate crime.” However, that is not what is being said from Yona Lunger, a local Jewish community activist and member of the Shmira Patrol, a neighborhood watch group. According to accounts, Lunger spoke to one witness who told him, that contrary to what Miami-Dade police reported, Raksin had no altercation with the two young men. Raskin was shot immediately after the two approached him on Northeast 175th Street. Also, The shocking crime took place in broad daylight was just a few blocks away from Torah V’Emunah, an Orthodox synagogue where swastikas were spray painted last month. Coincidence? UPDATE I: $50,000 Reward Offered for Capture of of Two Suspects in Murder of Rabbi Joseph Raksin. Two points to ponder with this story as to whether it was or was not a hate crime. First, other than the VIDEO from NBC News 6 above, no where is it referenced that the two murder suspects were two black teens. Also, just curious, would the police have been so quick to discount this as a hate crime if the murder victim was a religious leader with the name of Abdul or Mohammed? But of course that is the double standard we with in this politically correct world. Three people have been killed and two others injured after a shooting at Village Shalom, a Jewish Community Center, in Overland Park, Kansas. The fatal shooting took place on the eve of Passover. A 14 year-old boy and his grandfather were killed outside the Jewish Community Center of Greater Kansas City. A female was killed a few minutes later in the parking lot at Village Shalom, an assisted living facility. Two of the victims were a grandfather and grandson who were members of the United Methodist Church of the Resurrection in Leawood, KS. Police will not yet call this a hate crime; as they are reporting this as a possible hate crime. Possible??? However, we will … THIS IS A HATE CRIME!!! Authorities are investigating whether the shootings were a hate crime, Overland Park Police Chief John Douglass told reporters. 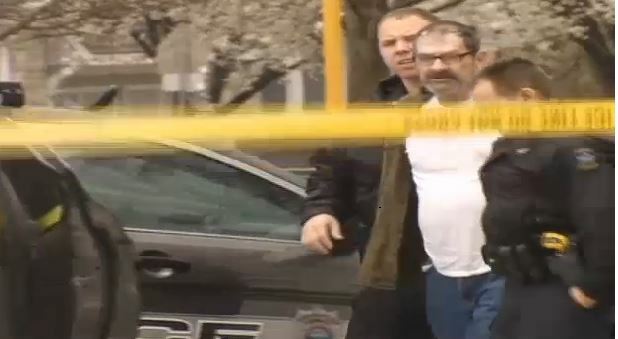 When some one asks the following before killing someone, chances are it is a hate crime … “Asking someone if you are Jewish before shooting sounds very much like a hate crime,” Rabbi Herbert Mandl, a chaplain with the Overland Park Police Department, said. UPDATE I: Police take shooting suspect into custody. Police took one man into custody at the Valley Park Elementary at 123rd and Lamar. The man was heard yelling “heil Hitler” as he was taken into custody. 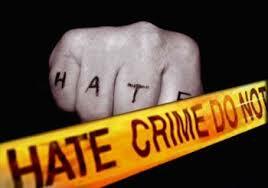 However, investigators say it is too early to label the incident as a hate crime. The person of interest is described as a man in his 70s. Investigators say he is not from the area and there’s no indication that he knew the victims. His identity has not been released at this time. He is being held at the Johnson County Detention Center. UPDATE II: Suspect ID’d as 73 year old Glenn Frazier Cross, who also goes by Glenn Miller, is a known white supremacist. Glenn Frazier Cross, aka Glenn Miller, is a former “grand dragon” of the Carolina Knights of the Ku Klux Klan.